The Cassini probe of Saturn will begin the first of five final dives into the planet’s dense upper atmosphere on Monday in preparation for a suicide plunge after nearly 2 decades in space, the National Aeronautics and Space Administration (NASA) said in a press release on Wednesday. WASHINGTON (Sputnik) — Spilker said the Cassini project is laying the groundwork for future exploration of the mysterious ringed planet that lies beneath a thick layer of clouds. 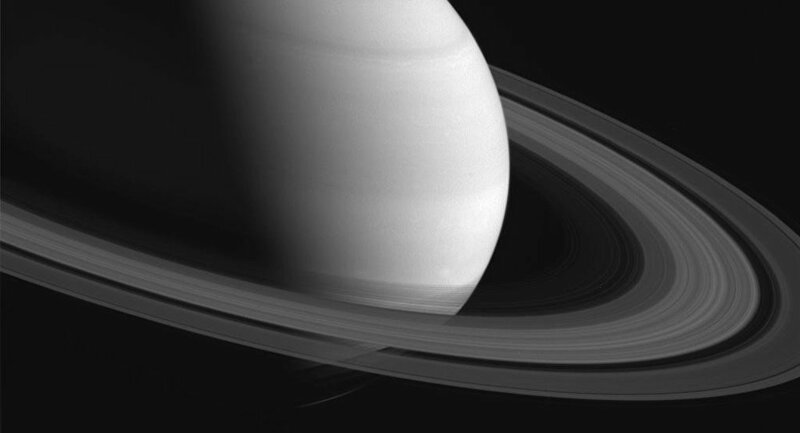 "As it makes these five dips into Saturn, followed by its final plunge, Cassini will become the first Saturn atmospheric probe," Cassini project scientist at the US Jet Propulsion Laboratory Linda Spilker stated in the release. Cassini’s stability during its approach within 1,060 miles of Saturn’s surface will determine how close the probe will fly on its remaining orbits, the release also said. On September 11, Cassini — which was launched in October 1997 — will use gravity from Saturn’s moon Titan to bend the probe’s orbit, sending the spacecraft toward a final plunge on September 15, according to the release.